For those who are not yet familiar with this name, let us help you catch up! 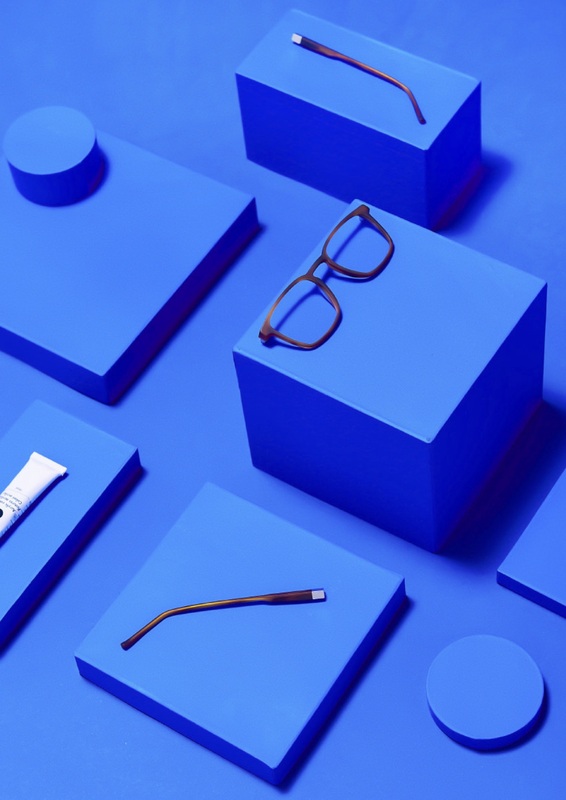 BAARS EYEWEAR is a French eyewear brand launched by two friends, a Designer and electronic music Artist from Paris & an Optician from Annecy. In a world of contemporary complexity, hyperactivity and overconsumption, BAARS embodies simplicity and sobriety. The timeless and contemporary design of the BAARS glasses is inspired by the classic functionalism that transcends time. Influenced by chic street-wear culture, BAARS world stood at the crossroads of Scandinavian lifestyle, Californian spirit and French traditional manufacturing. Their aim isto provide glasses with high added value based on technical innovation, timeless classic style and respect for traditions. Guillaume, the designer, was inspired by Dieter Rams’ “Less is more” approach: pure, robust and simple lines. 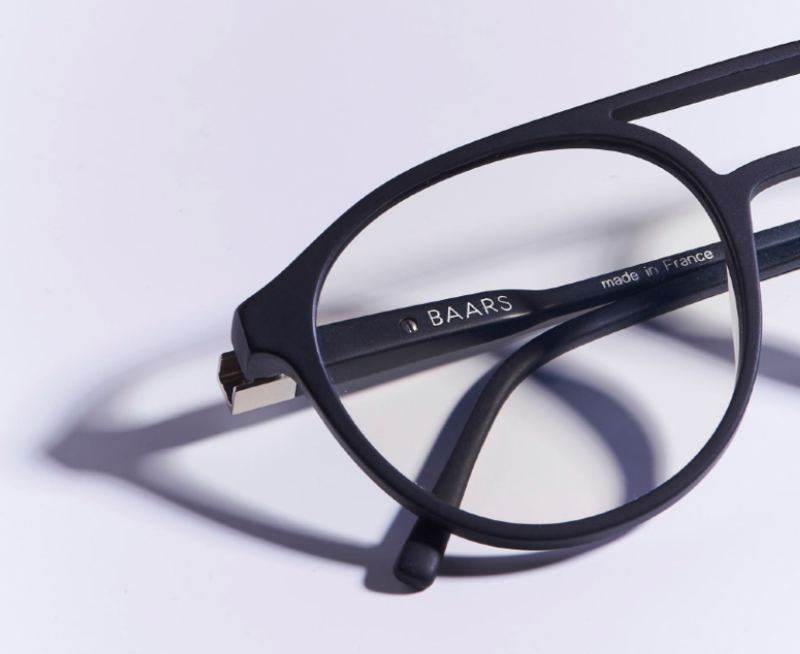 When other eyeglasses break, BAARS eyewear simply detach and that is precisely what males them so special. The BAARS hinge is devoid of any screw, axis or part prone to failure. Equipping all our models, it is composed of only two elements: a magnet and a slot. 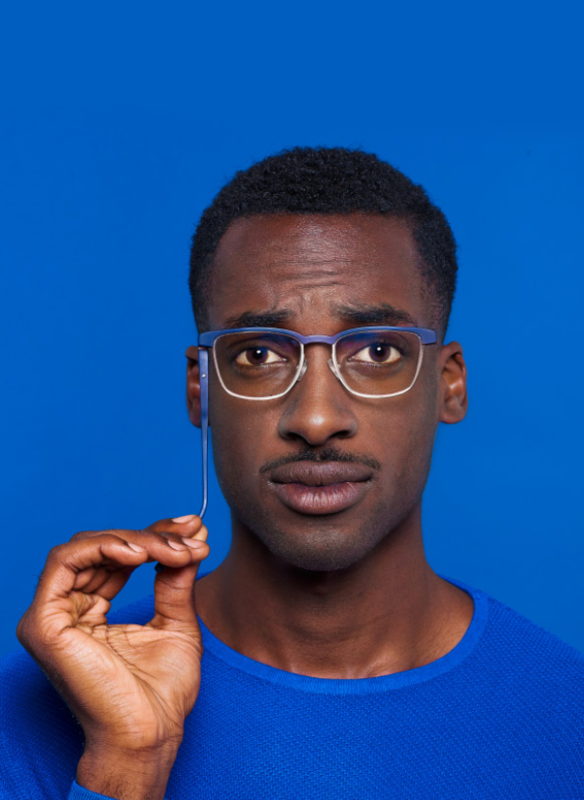 This unique system provides great resistance against the usual intense abuse to which eyeglasses are submitted. All BAARS eyewear frames are drawn, developed, made and assembled in France and use world-renowned Mazzuchelli acetate. The parts that compose the exclusive magnetic hinge are tailor-made to suit the wearer’s needs. Some are imported from Italy but all are guaranteed to last 100 years.